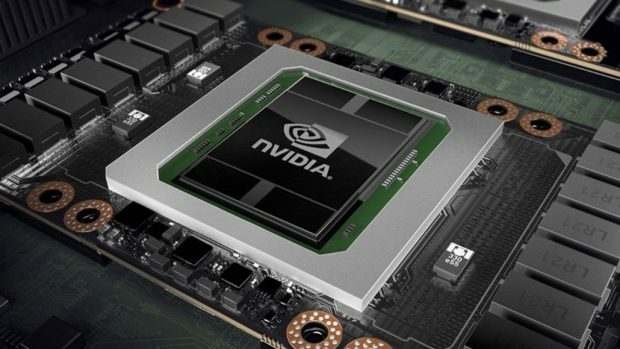 A new Nvidia non-disclosure agreement has been leaked by Heise. The NDA has been updated for upcoming products but it is not specific to upcoming GeForce products. Another point that is worth highlighting is that it lasts for 5 years. This means that if you do sign it, then you will be bound to keep your thoughts and predictions to yourself for the next 5 years. The new Nvidia non-disclosure agreement clearly states that the information provided to parties should be used ‘solely for the benefit of Nvidia‘ so you can see why some people are hesitant in signing it at first glance. Nvidia has also provided only 2 days to sign this agreement, which seems like a very short amount of time. This could mean that criticism of new products will be considered as breaking the NDA. You can check out the leaked document included below if you want to read the text yourself. The NDA also mentioned trade secrets which you will not be able to talk about if you choose to sign this agreement. Other than that you will also not be able to talk about speculations and rumors that you have gained access to from other sources. This is a very restricting Nvidia non-disclosure agreement and it seems that the company wants publications to say what the company wants them to say. People consume content from different publications in order to get their take on the new products and what we think about the performance and benefits of upcoming products and how well they compete with the competition. Now that this NDA agreement has been leaked, it will be interesting to see what people have to say and I am looking forward to hearing from the company as well. It will be interesting to see why this NDA was kept so tight in the first place. For further news regarding the matter stay tuned to SegmentNext. Let us know what you think about this Nvidia non-disclosure agreement and whether or not you agree with the terms that it mentions. Nvidia RTX 2060 vs GTX 1070 Ti – Nvidia Isn’t Lying! Nvidia GTX 1660 Ti? Is that Even a Thing? 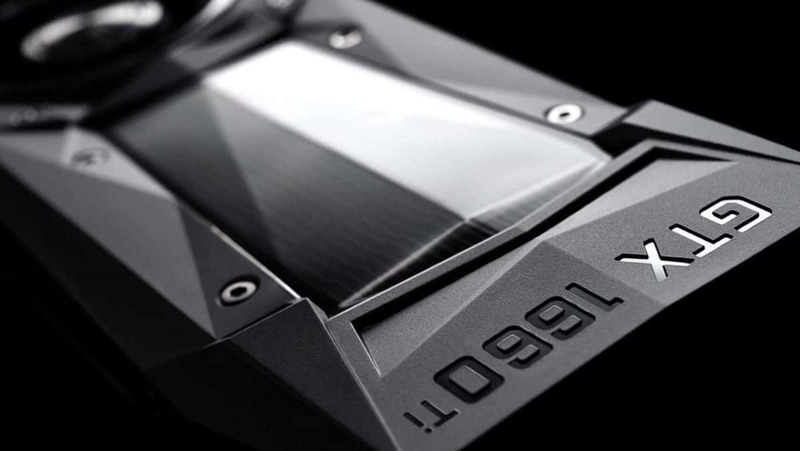 Nvidia RTX 2060 vs GTX 1060 Specs Comparison: Has The Turing GPU Really Been Improved?